Page of "PRE-ORDER FX-Unit Yuki now!". 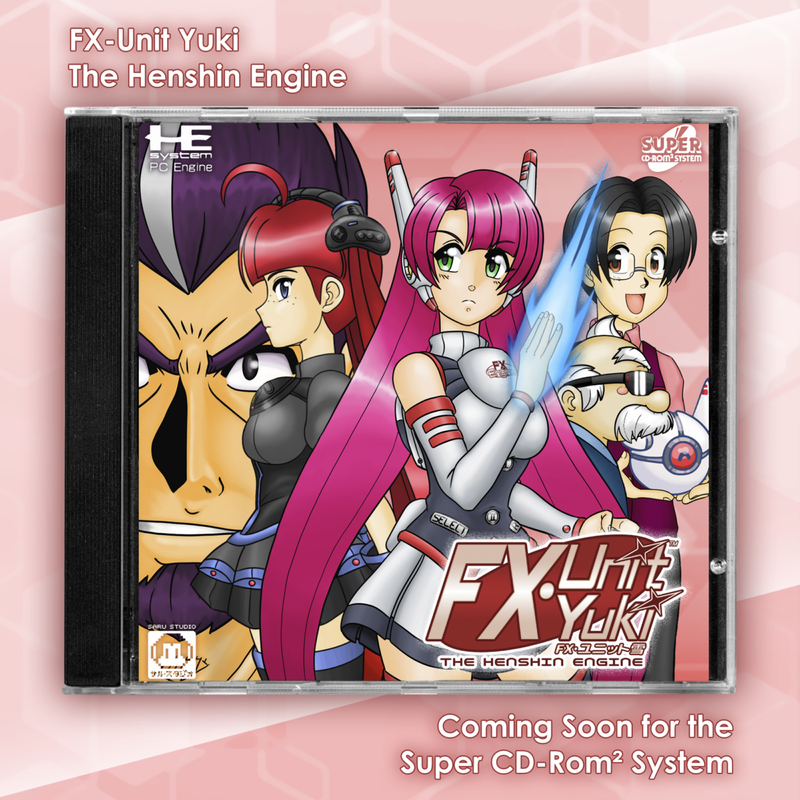 Pre-order FX-Unit Yuki : The Henshin Engine for the Super CD-Rom² System by clicking the PayPal link below. « Welcome to FXUnitYuki.com !